High viscosity bone cement used in total knee replacements may be defective in some cases. The year was 1870, Themistokles Gluck, a German surgeon, was the first surgeon to implant a total knee replacement made of ivory. He fixed the stems in both the tibia and the femur with cement. He mixed plaster with colophony, which cures up to the hardness of glass. Today, the use of polymethylmethacrylate (PMMA) bone cement is a widely used method of implant fixation. This fixation technique largely contributes to the success of modern joint replacement. 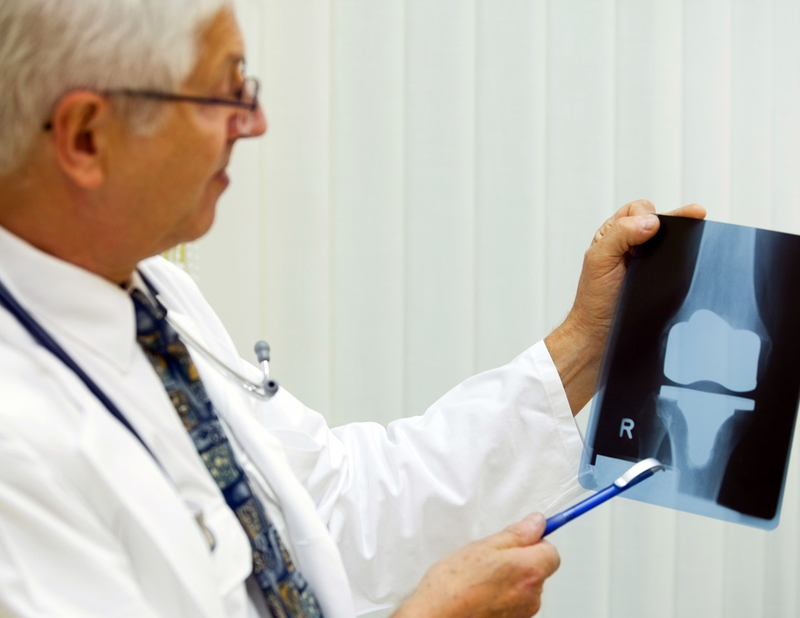 There are many variables for your doctor to decide on when it comes to bone cement for a total knee replacement. One of those options is the viscosity. Viscosity is a measure of resistance of a fluid. We may call it thick or thin as in paint etc. Low viscosity would be tinner than high viscosity. The problems we are seeing is with high viscosity ( thick ) bone cement. Not all cases result in a problem but the high viscosity seems to be the most difficult or the option that is prone to more problems than the thin or medium viscosity in such cases. We are not here to say that high viscosity is a bad or defective product. 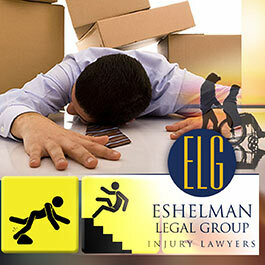 We are here to let you know that if you or a person you love have been a victim of serious injury directly related to this type of product, you may be entitled to compensation. 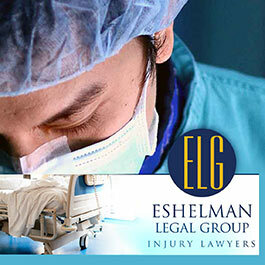 The Eshelman Legal Group is aware of this problem we are also educated in the medical and legal matters for such cases as total knee replacement injury. 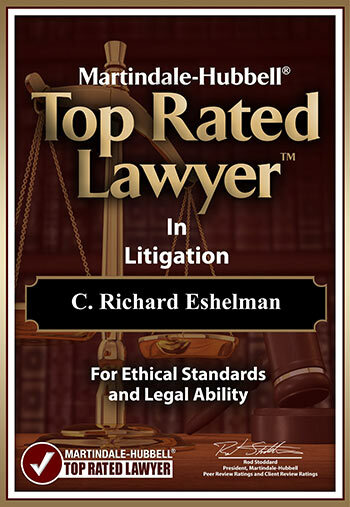 We can help you in determining if your case qualifies and if it does, we will fight for your rights within the laws granted to us. 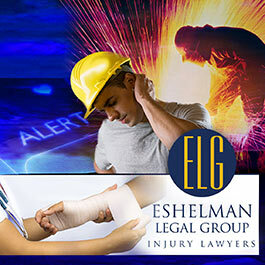 The law firm of the Eshelman Legal Group have been helping injured people for over 40 years. 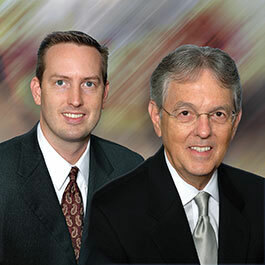 You can call our office or use our live chat and we will be glad to help you. Remember, your initial consultation is always free and if you decide to have us represent your case, you do not pay anything unless we win your case. Contact us today and get your answers. Call 1-800-365-0001.